Whether you're going to yoga or lounging at the weekend, All Access' 'Front Row' sports bra will ensure lasting comfort. 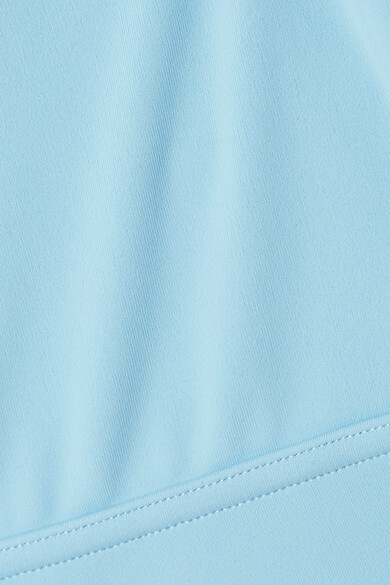 It's made from two layers of sky-blue stretch fabric and has a supportive elasticated underband and racer-back silhouette. Wear it with the matching leggings.